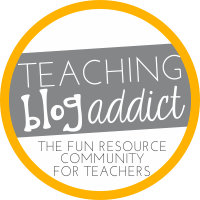 There are many special days in September and of course the beginning of school that I've revised updated some some of my old posts to bring you these great websites with free resources and activities that you may like to check out. I've also included other resources that you may find useful. First of all there is Labor Day which is celebrated on the 1st Monday in September. It is a great time to talk about the different jobs that people do. You can find some great free resources and free printables about Labor Day at Apples4theTeacher and thematic books about workers. 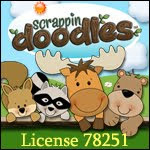 You can find more free resources at Education World which would be great for grades 2-5. Grandparents Day which is celebrated on the Sunday following Labor Day is a special day for children and their grandparents. 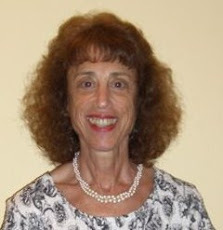 Many teachers in the younger grades invite grandparents to their classrooms. 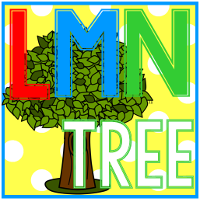 I found this great website with a fun song at National Grandparents Day.com You will also find other teacher resources and free lesson plans. If you are looking for some fun crafts to make then you will want to visit dltk. For those of you who want free resources about September 11th you may want to check out these at TeacherHub. 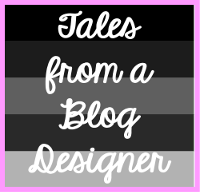 I have a great bog post with lots of free resources that can fine HERE. For younger students you may want to do a lesson about Heroes. I also have a Heroes unit which you might like to check out which is for Grades K-2. It has been revised and updated and includes a S'more Hero Book that students can make. Just click on the image below to check it out. 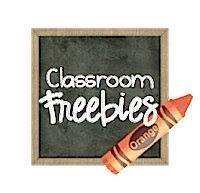 I have just added a new freebie for September 11th for K-2. You can download your free Hero Poetry Packet by clicking on the image below. I hope you will leave feedback. September 17th is Constitution Day. Many 2nd and 3rd graders learn about the constitution. I found a website that offers teaching units about the Constitution and the Bill of Rights which you can access by clicking here You can also find free resources at Scholastic and apples4the teacher. 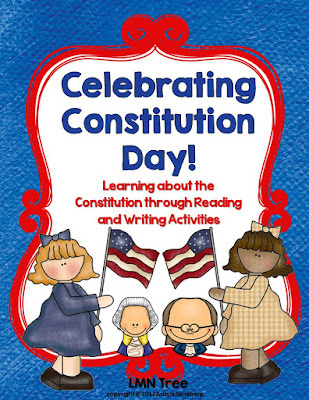 You may also want to check out my "Celebrating Constitution Day" which has been my best seller since 2012. It has been revised updated twice so if you had purchased the original or first revision please be sure to go to your purchase page and download this latest one. When you download the Preview file you will see sample pages of all the reading activities and many of the other activities in this packet. Of course fall begins in September although it may still feel like summer in many places in the Unites States. It is my favorite season of the year. I have not only written a few Fall Poems but a fun Fall Play called "How Will I Know When It Is Fall?" There are character cards for students to wear as they act out their parts. Some teachers used the play as Readers Theater. There are poems about School, Labor Day, Grandparents Day, Fall, and more. You can see all of these poems and activities in my new and revised September Poetry Unit by clicking on the picture below. The Preview file has sample pages of all the poems and many of the activities that go with each poem. If you are interested in just my Fall Play and a new Readers theater Script called "The Signs of Fall" you may want to check out my revised and updated Fall Plays and Readers Theater Packet by clicking on the image below. 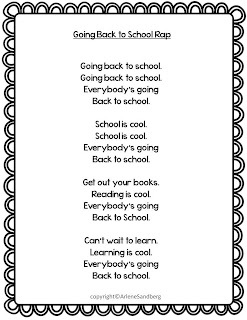 Of course I have a Cool free Rap for my followers and viewers called "Going Back to School" which you can access and download by clicking on the picture below. Did you know that September 19th is Talk like a Pirate Day? 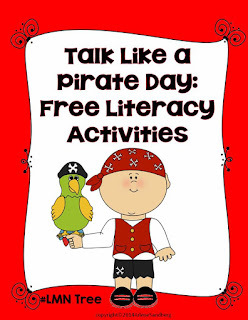 I have put together this free "Talk like a Pirate Day" Literacy Activities Packet. You can also check out this September Celebrations packet with 17 September Celebrations and 20 Writing Prompts by clicking on the image below. I still have one more freebie, my September Celebrations Noun Sort Packet. Just click on the image below to download your free packet. Wow, that's a lot of September resources. I hope you find something useful for your students. Be sure to check out all my Pinterest Boards and follow so you can find lots of great resources and educational tips and information. Thanks for all you do to make a difference for your students. I hope you have a wonderful start to the new school year.